Lenovo owned Motorola has confirmed that it will launch its first metal clad Moto M smartphone in India soon. Lenovo owned Motorola has confirmed that it will launch its first metal clad Moto M smartphone in India soon. The company revealed this on its Twitter account. "A phone that is Majestically metal, a phone that reflects who you are. #MotoM Coming soon,"Motorola said on its Twitter account. Of course it is 4G enabled and has a waterproof coating on its body as well. 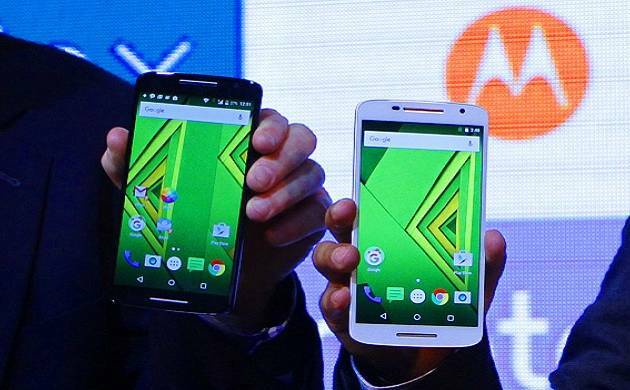 Motorola however has not revealed its price or exact launch date for the Indian market.